This is the major change of this release. 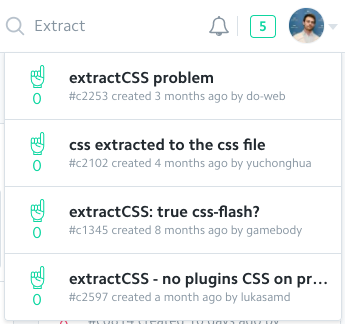 After long thoughts, we chose to refactor our app entirely to improve user experience. Indeed, communities under a different subdomain name made things difficult to switch between communities and to search across all communities. That's why we merged all communities under the same app and changed the domain name to cmty.app. 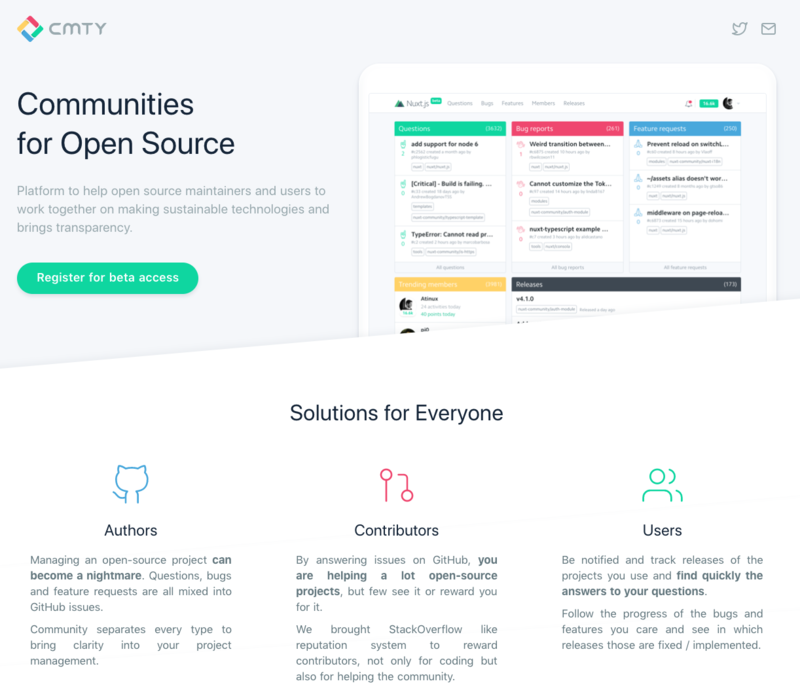 The homepage is still the same as old https://cmty.io (for now) but includes a navbar with a searchbar that allows you to search for communities and repos, issues, users across all communities. It also displays on focus your favorite communities (communities you were involved in) to easily switch. The navbar also includes links for your global profile, settings, notifications and your global reputation. Those pages has been refactored in order to work outside of a community. Before you had one profile per communities but it seemed too complicated to share our profile page for each community. Now you have a single profile page prefixed with an '@'. You can now filter contributors activity / reputation per community and repo which displays reputation and badges accordingly. When you enter on a community, the navbar changes to display the logo and the name of the current community. The searchbar now takes almost all the space of the navbar, other links have moved to a subnavbar. 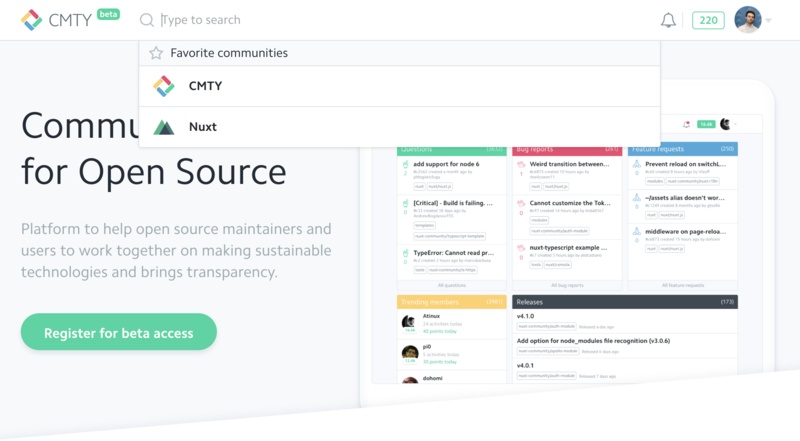 It will only search for repos, issues and users inside the current community. 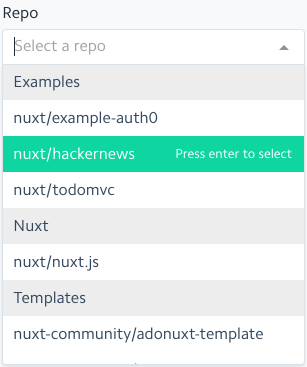 Our next step will be to make the searchbar as powerful as Github's. If you have suggestions, please send us a feature request. 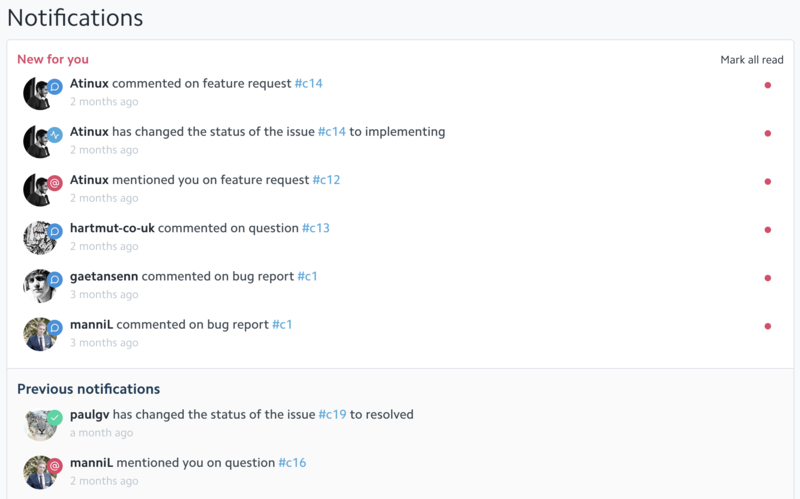 We redesigned entirely the notifications page (highly inspired by Basecamp) in order to provide something clean and workable. We added mails support. You now receive a mail when you signup for the first time, but also for every notifications. These mails can be configured in your profile settings. 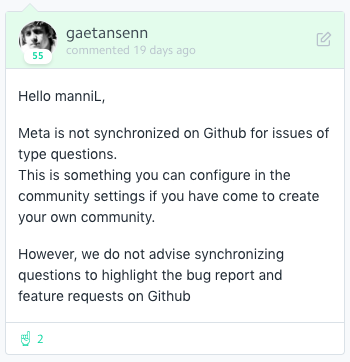 We improved Github sync to provide more informations to users. 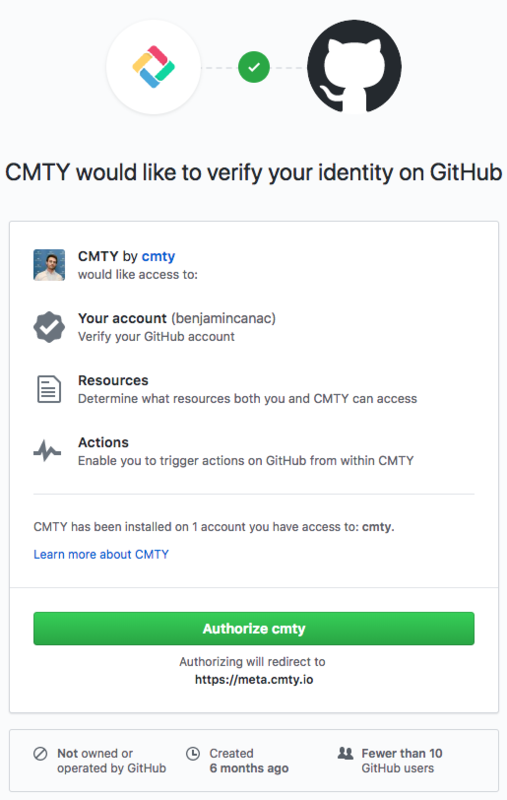 CMTY automatically closes issues when they are fixed, implemented, cancelled or opened directly from Github and that can be confusing. which makes open-source maintainers job easier. 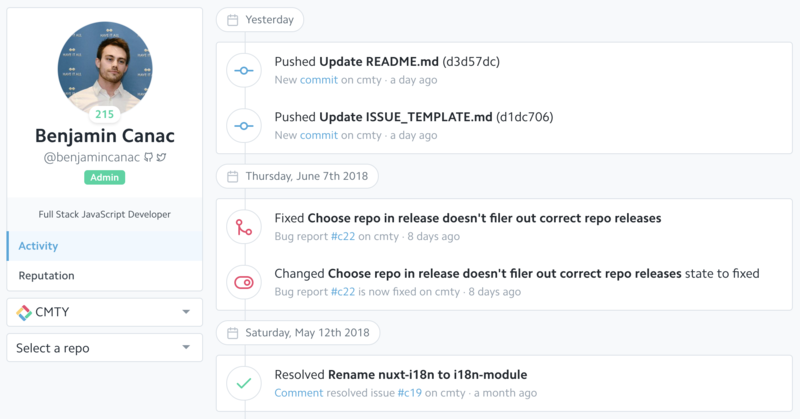 The CMTY bot now adds a comment explaining why it was closed and a label with the current status of the issue on Github. 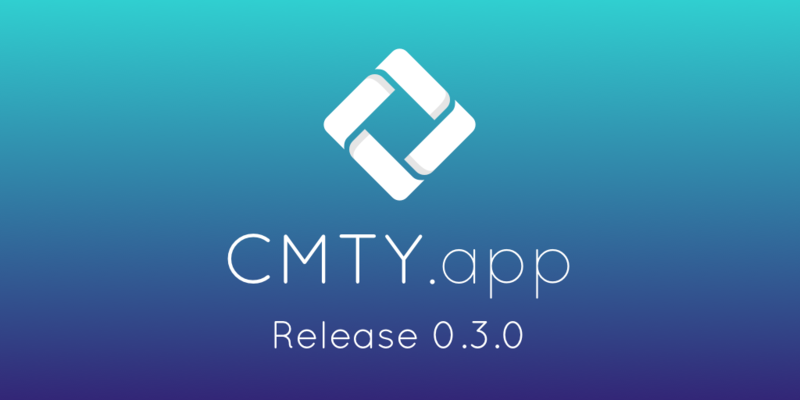 Thank you for using CMTY! If you have any question or feedback, please tell us on CMTY. We are working to make CMTY as best as possible in order to open up publicly to everyone.